﻿ Acta BCN 40 Hotel, Barcelona | FROM $118 - SAVE ON AGODA! 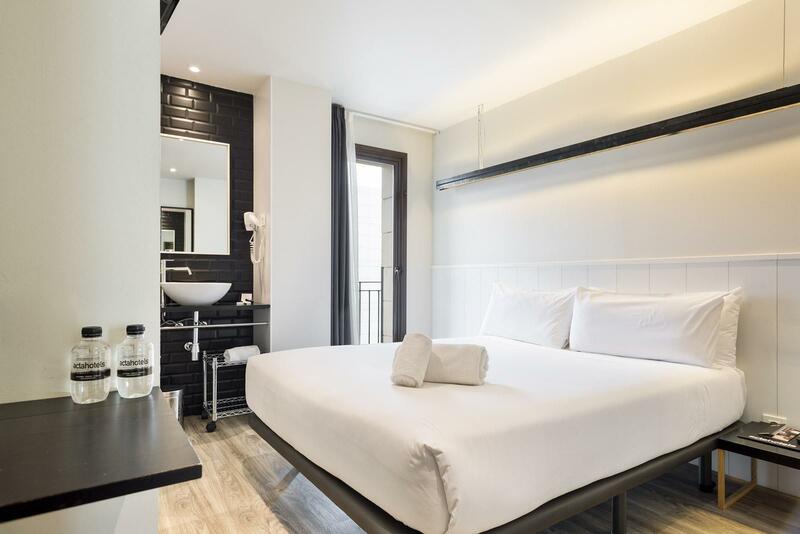 "Excellent Hotel, nice room, clean bathroom, incredibly kindl..."
Have a question for Acta BCN 40 Hotel? 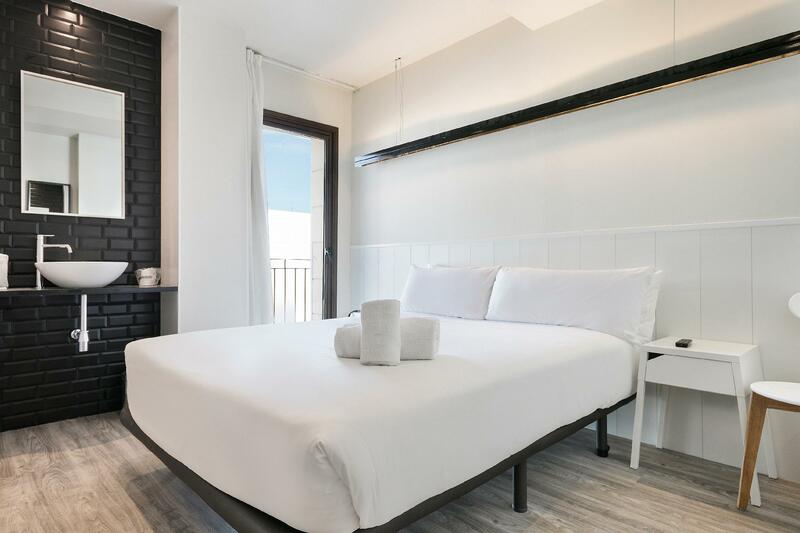 "Clean hotel, nice rooms and the location is perfect to start to discover barcelona by food, with metro or bus." "I will return here when I'm Barcelona." This fully restored building enjoys a perfect spot in the historical heart of Barcelona. 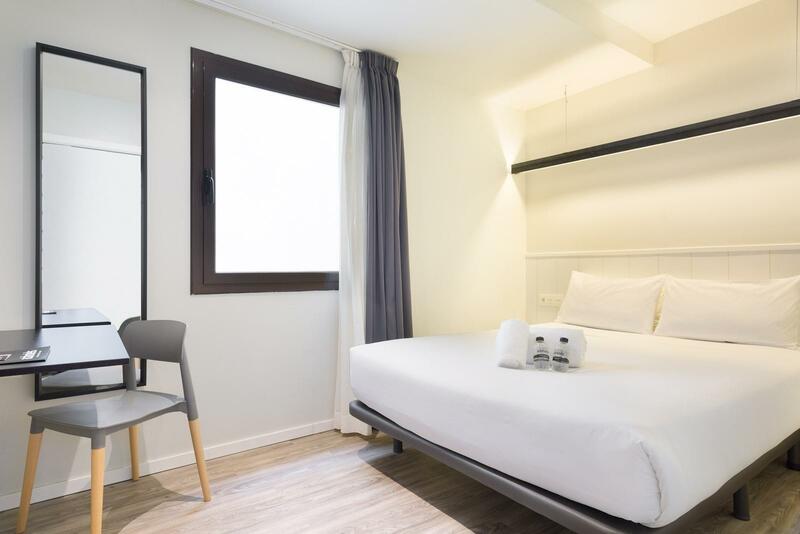 Just a few steps from Las Ramblas, Plaza Catalunya and the city’s major transportation links, the Acta BCN 40 Hotel is the ideal base for those wishing to explore the great capital. 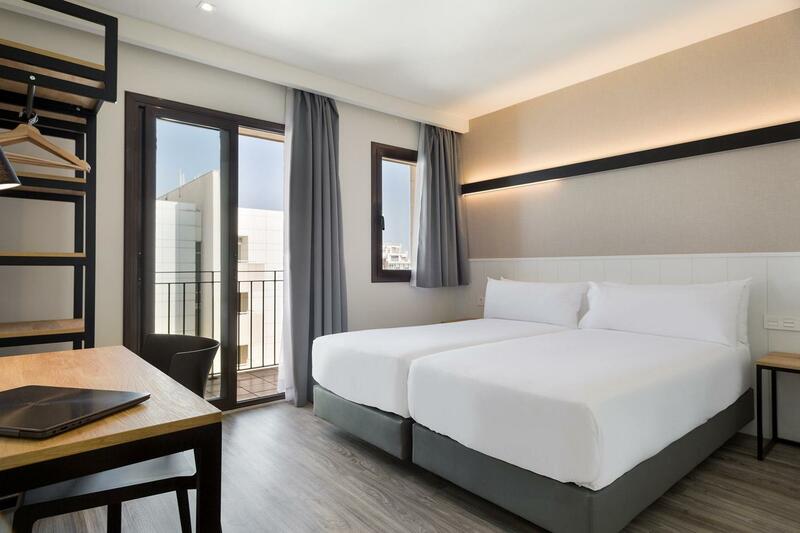 Each room in the hotel offers simple designs and modern comforts such as air conditioning and satellite television. Whether on business or holiday, this is one hotel not to be missed. Breakfast for celiacs is available for our customers, always on request. Maximum 1 children under 4 years old stay for free if using existing bedding. Any additional child will be charged an extra fee. The minimum age of guests to stay is 18 years if unaccompanied by an adult. The property reserves the right of admission. Excelente servicio de atención, con café y té gratuito durante todo el día y máquina de bar. A solo 200 metros del MACBA, en una calle peatonal muy transitada pero tranquila, llena de bares y comercios. Es recomendable tanto para visitas de trabajo como para turismo de fin de semana. Gute Lage in einem aufstrebenden Viertel, sauberes und geschmackvoll designtes Hotel, freundliches Personal! Alles in Allem empfehlenswert. 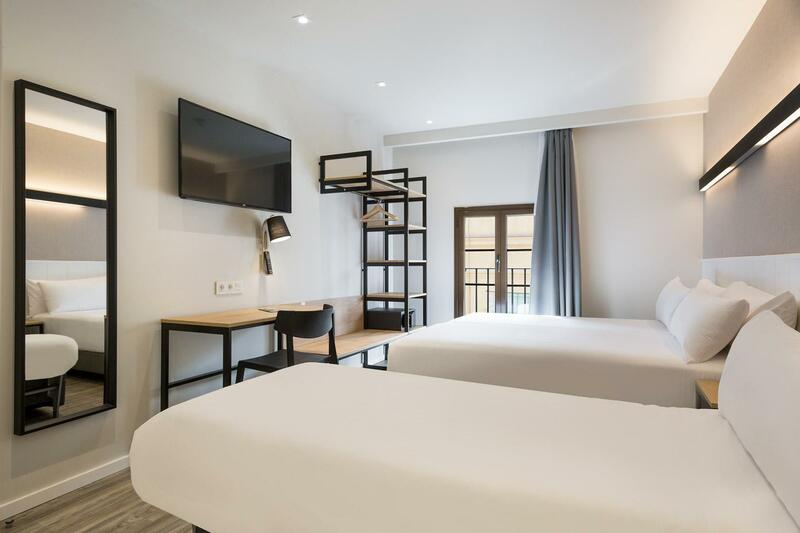 Der Preis ist etwas zu hoch für 2 Sterne, aber preiswerte Hotels sind in Barcelona ja eh Mangelware. Il personale alla reception molto disponibile.